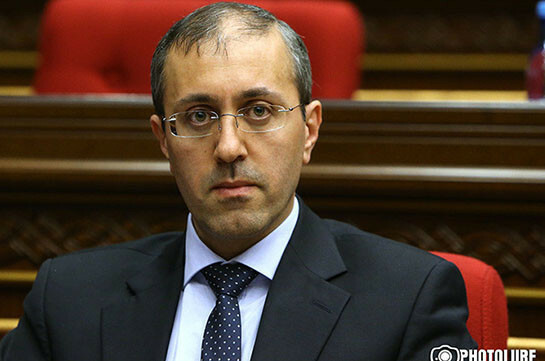 At the closed voting in the NA today candidate for the post of judge of Constitutional Court Gor Hovhannisyan has not been elected in the post. Twenty-four deputies voted for his candidacy, 75 against. Overall 101 MPs participated in the voting.